And so Blogmas begins....Can we do it gang? YES WE CAN. And so it falls to me (Martha) to kick us off....and I apologise but I'm starting off with something not too festive. So my first pressie was a warm winters coat (how very grown up, and 22, of me). 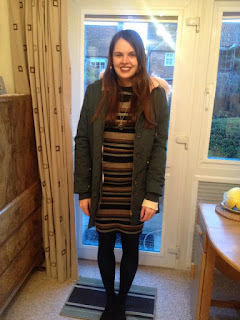 It's from Joy, which is a growing fashion favourite of mine! Being a tall, lanky little soul, I am constantly living in fear of the cold, it gets straight to my bones and makes me a moody sod. 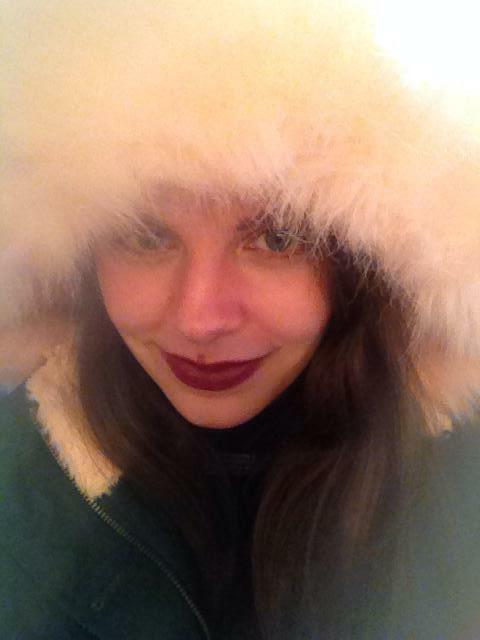 Well this coat is lined with pink fluff, even down to the pocket interiors! IDEAL. 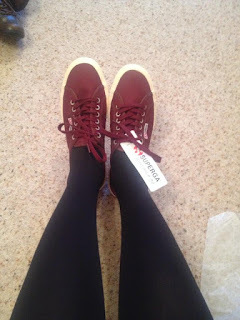 As a South East Londoner I felt incomplete without owning a pair of Superga's; that issue has now been rectified with a wonderful maroon pair. They're ideal for me, as I skateboard, but seem to be constantly ripping toe holes into numerous pairs of Vans. ...I'm told these are more durable. And yes, that stunning pineapple is a money bank, and yes, it's ALL MINE. I tasked my Mum with finding me a fun, but not too tacky, money bank, and she didn't disappoint. 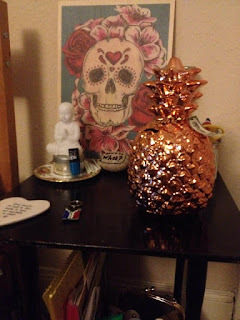 Adds a bit of camp to any room! I cannot get over how spoiled I've been! It's somewhat of a tradition of mine to replace my Vans each birthday, but as you saw above this year I opted for some fresh new Superga's. 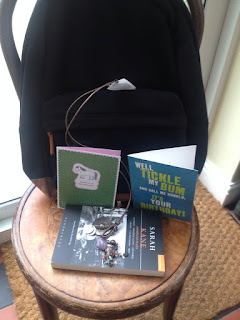 My Dad new how to keep my tradition alive, and I got a beautiful new Vans backpack....a very big necessity as my faithful beige, Muji one has gone a concerning shade of grey. I also got Plays One of Sarah Kane (a terrifying a brilliant playwright) and my Dad and Sue picked me up a gorgeous, 70s-esque necklace from their travels in South Africa. 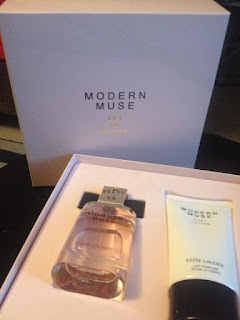 I am so utterly in love with Modern Muse's scent, and have been a lifelong fan of Estee Lauder (I always revel in their understated chic), so this was such a wonderful gift that I was over the moon about! I'll definitely be wearing it out and about this party season. Perfume is such an intimate gift, as people have such different tastes, but I feel like this one really reflects me. NOW. 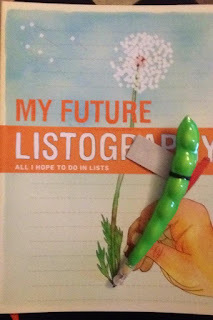 I know what everyone's been wondering is what did my co-blogger (the beautiful Nikki who'll be posting tomorrow) get me? THE COOLEST THING EVER. The bean pen, an inside joke, made me raw with laughter.....honestly this girl knows my too well. My room is head-to-toe covered with stationary, and lists on post-it notes, stuck to my mirror! I love lists; they're something so satisfying about creating them, then striking their contents off one by one. The awesome Listography book she bought me has space for me to create lists on the movies I want to see, the places I want to travel...ironically, the list is endless! I was thrilled, and felt so grateful to have such a thoughtful best friend. Now, this isn't all my gifts, but as birthdays are such a personal thing, I'm keeping some to myself. I was lucky to receive things from my other family members, work colleagues, and my spectacular boyfriend. 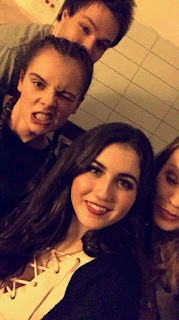 A birthday is a good time to reflect, and I feel I covered myself pretty well with my last post, 'As I Approach 22'. But I just wanted to reiterate how blessed, and thankful, I am to have all these beautiful human beings in my life. 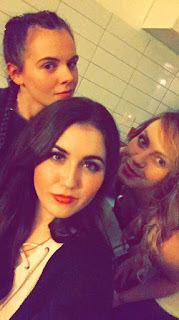 We celebrated in Peckham (of course), at a reggae night at Canavan's. My face still hurts from smiling.